James Beard’s desire to bring great food to America’s kitchens is one reason that many of us have a strong passion for cooking and culinary writing today. Beard shared his love affair of fine food with everyone who would listen. He never met a stranger and his hospitality was known by all who came in contact with him. 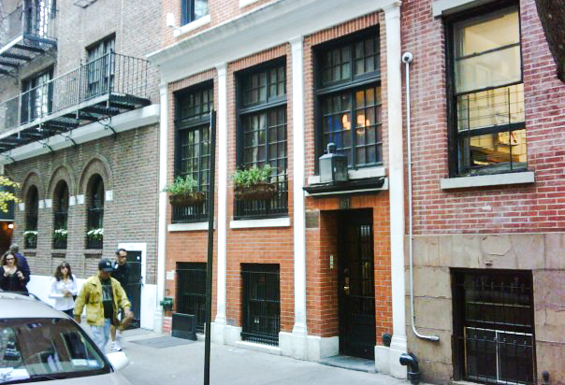 Following his death in 1985, a fund raising organization came together to purchase and preserve Beard’s Greenwich Village townhouse from his estate. 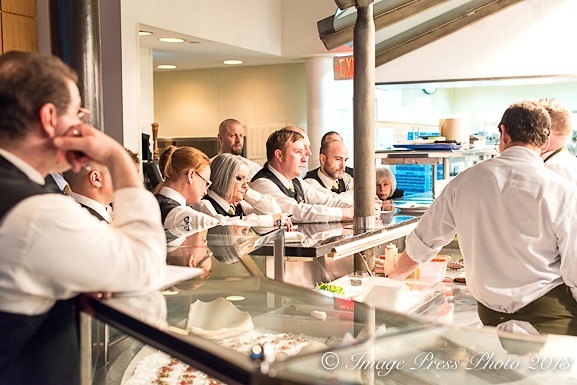 The intent was to create an environment for future generations of industry professionals to learn about the new American food scene and sustain Beard’s hospitality to everyone who sought good times through good food. 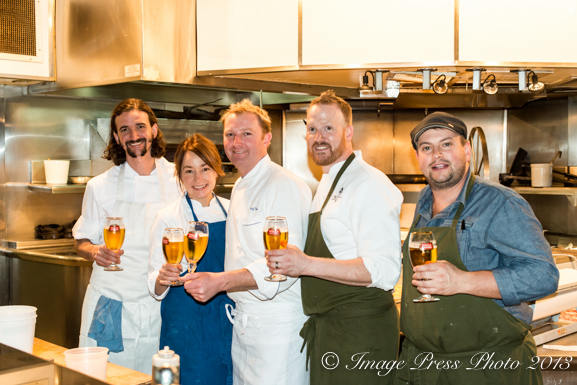 The James Beard Foundation officially opened Beard’s home in November 1986 with the mission “to provide a center for the culinary arts and to continue to foster the interest James Beard inspired in all aspects of food, its preparation, presentation, and of course, enjoyment.” Twenty-seven years later, the James Beard House continues to host chefs, food professionals, writers, and those who appreciate all things culinary with dinners and special events. 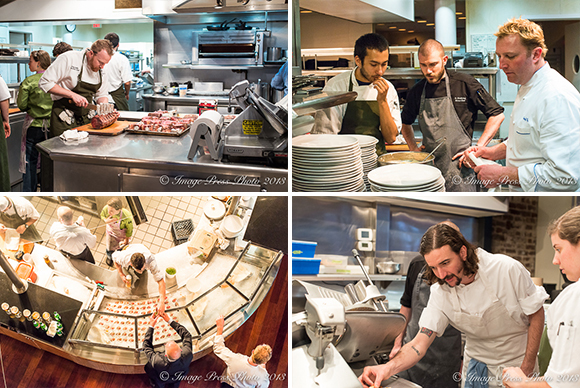 Over the years, some of the finest chefs have been invited to the James Beard House to share their culinary skills with people who appreciate the art and technique that these chefs have mastered in their pursuit of excellence. 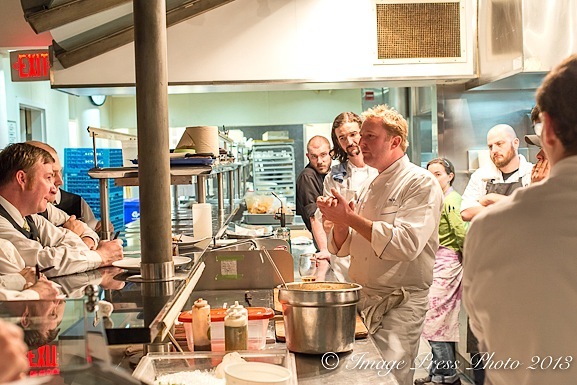 While very few of us have the privilege of being able to make the trip to New York and attend an event at the James Beard House, The Celebrity Chef Tour Dinner Series was created in 2004 as a way to bring the experience of dining at the James Beard House to other cities. 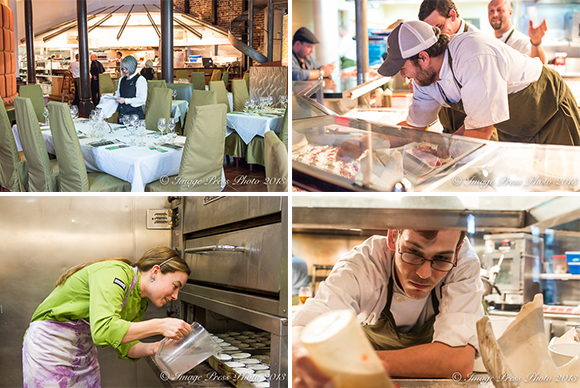 These dinners bring together some of the country’s best chefs in the finest restaurants throughout the United States. 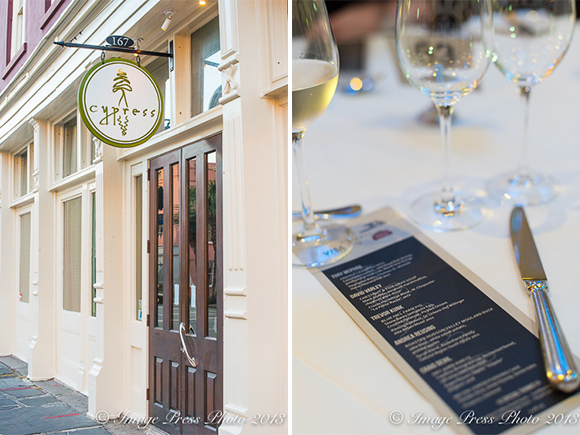 We were able to attend The Celebrity Chef Tour Dinner at Cypress Restaurant in Charleston, South Carolina during our recent extended visit to the city. Known as one of the premier culinary events in the country, Chef Craig Deihl and his five guest chefs put on quite the event from the unique cocktails and beautiful passed hor d’oeuvres and charcuterie to an impressive six-course meal with wine pairings chosen by Cypress’ wine director, Bill Netherland. 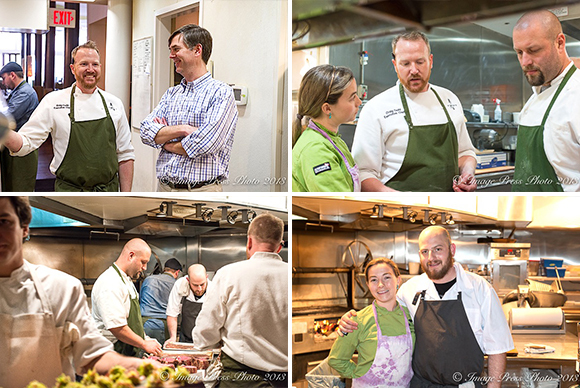 This was the first Celebrity Chef Tour Dinner in Charleston. 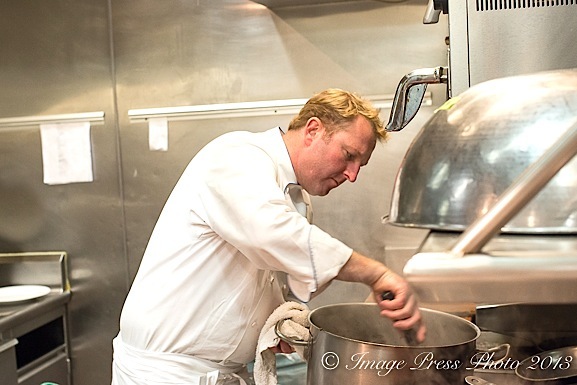 Chef Tory McPhail, of Commander’s Palace in New Orleans, brought the the flavors of the Gulf Coast to Charleston with his traditional New Orleans-style dish: Creole Crawfish Boil with Louisiana Crawfish, wild Royal Red shrimp, and jumbo lump blue crab. The festive plating included a nod to another Louisiana tradition, Mardi Gras.